1. What are you involved in on campus? I’m part of sushi club. 2. 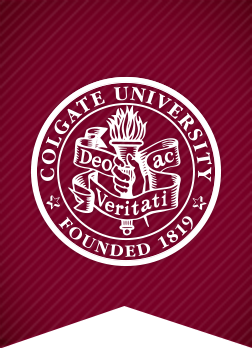 What has been your favorite Colgate experience? 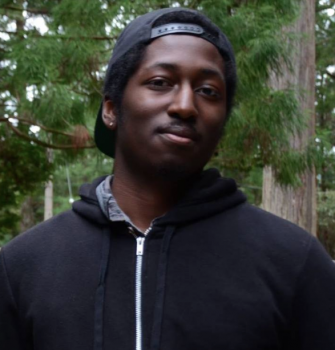 My favorite Colgate experience was getting the opportunity to study abroad in Japan! 3. What lead you to choose to major in Computer Science and Japanese. I had a deep interest in Computer Science before even getting to Colgate. I chose Japanese because my interest really grew as I learned more about the language/culture! 4. What has been your favorite class at Colgate? My favorite class at Colgate was Computer Algorithms. 5. Do you have any plans after graduation? I will be working in the American branch at Nomura, a Japanese investment bank. 6. If you could sum up your Colgate experience in 3 words what would it be?